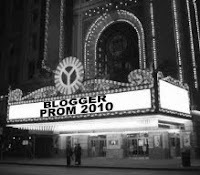 Here we are, dolled up and ready go even though the event is over two months away! 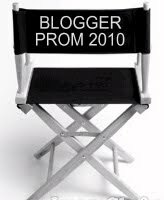 We hope this gives you inspiration for dressing the theme this year. 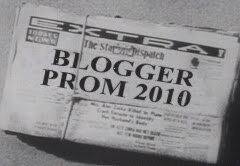 And we just may have a contest for the best "Hollywood Confidential" shot in the near future - so time to polish up on your costuming and photography skills! 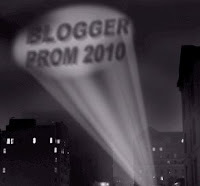 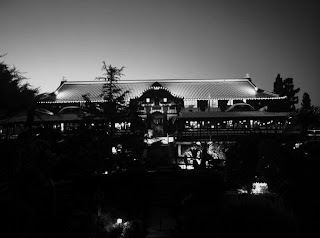 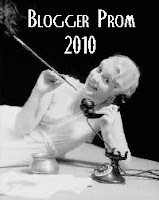 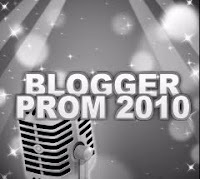 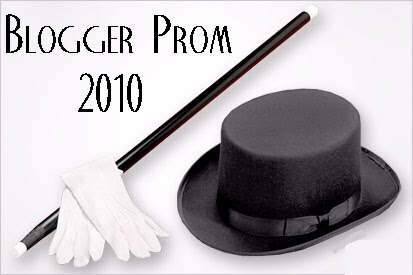 You heard it here first - Blogger Prom 2010 is official and happening on Wednesday, September 22, 2010 from 7 to 10 p.m. at the historic Yamashiro Restaurant in Hollywood. 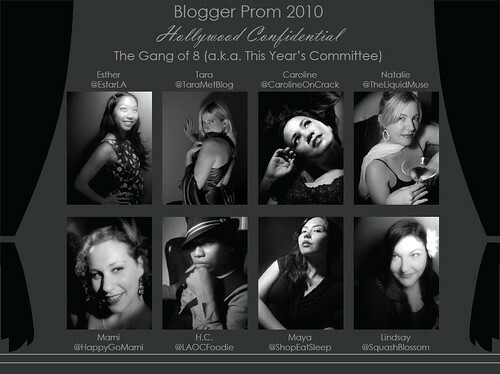 For this year's prom theme, the committee has chosen Hollywood Confidential, so be ready to get your old Hollywood glamor or classic chic on for this year's festivities. Stay tuned for more information about our fabulous venue, refreshments and other goodies we're planning for this year's bash!